"Well fine, maybe I’ll just have an all-gay audience." Kacey Musgraves infectious country-pop — as well as her love of sequins and disco — garnered her a huge gay following, solidifying her status as a rising gay icon. 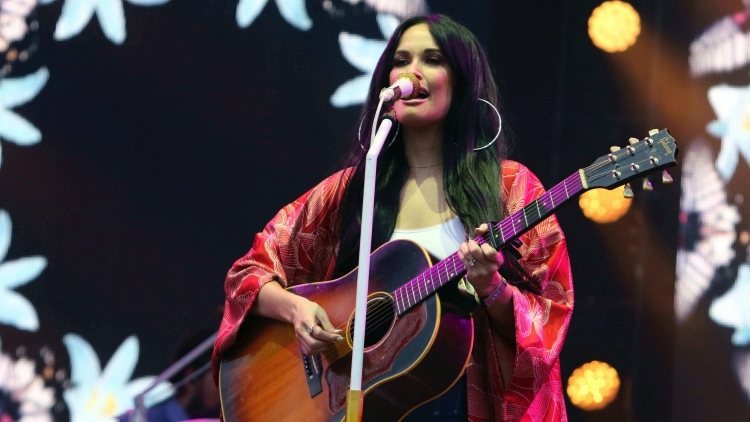 During an event at the New Yorker Festival this week, Musgraves was asked about her LGBTQ fanbase, and how it felt to have attracted such a huge queer following when country music and gay people don't usually mix.